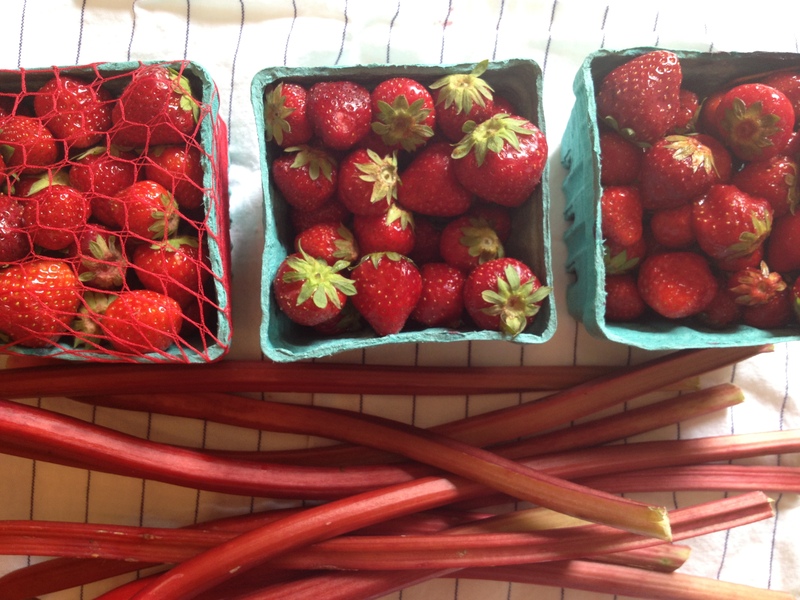 While Elizabeth and I were eating lunch at Heirloom Cafe yesterday one of their local vendors came in with rhubarb. 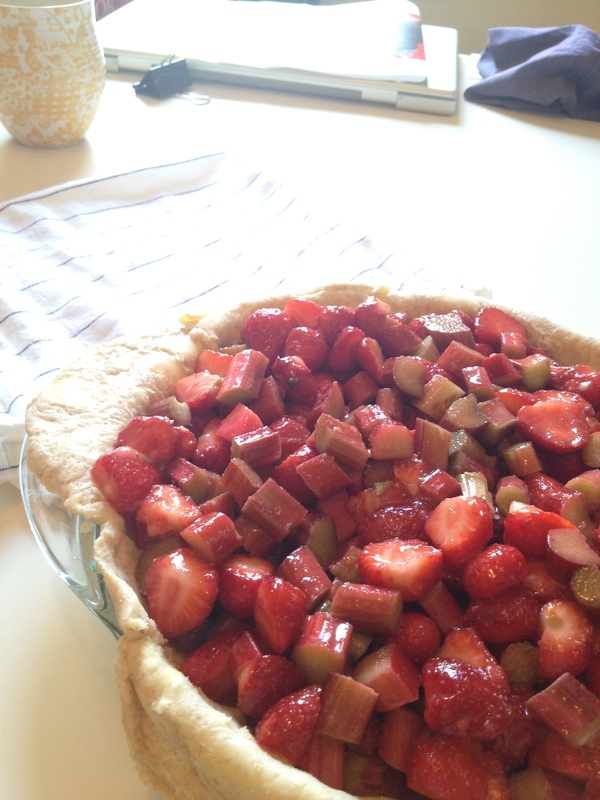 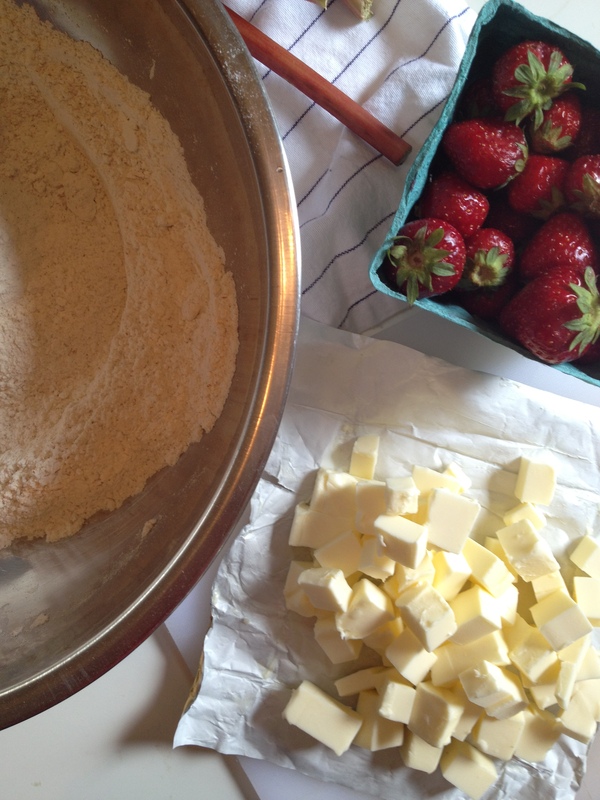 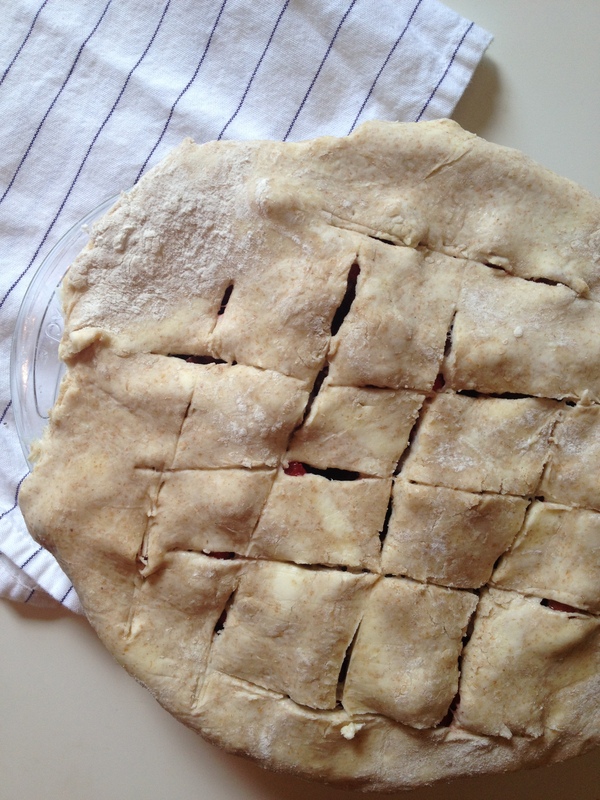 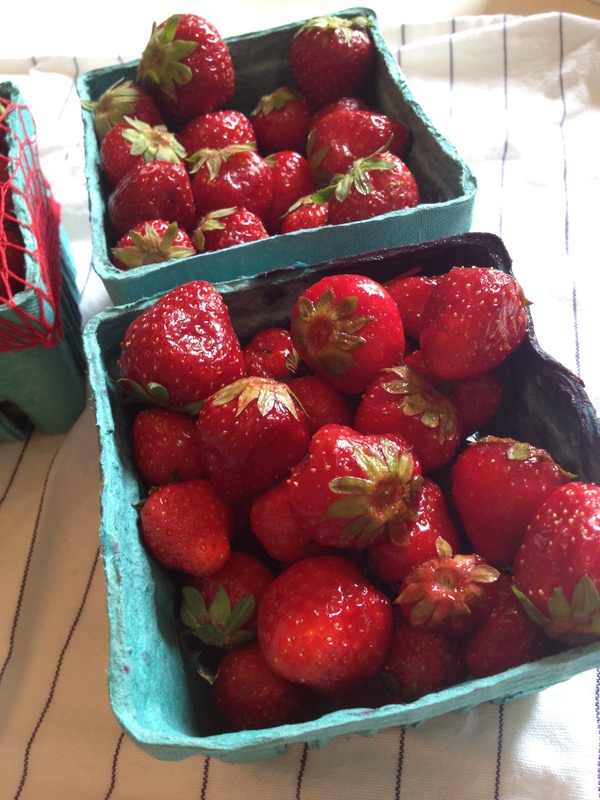 Of course, our conversation turned to strawberry and rhubarb pie. 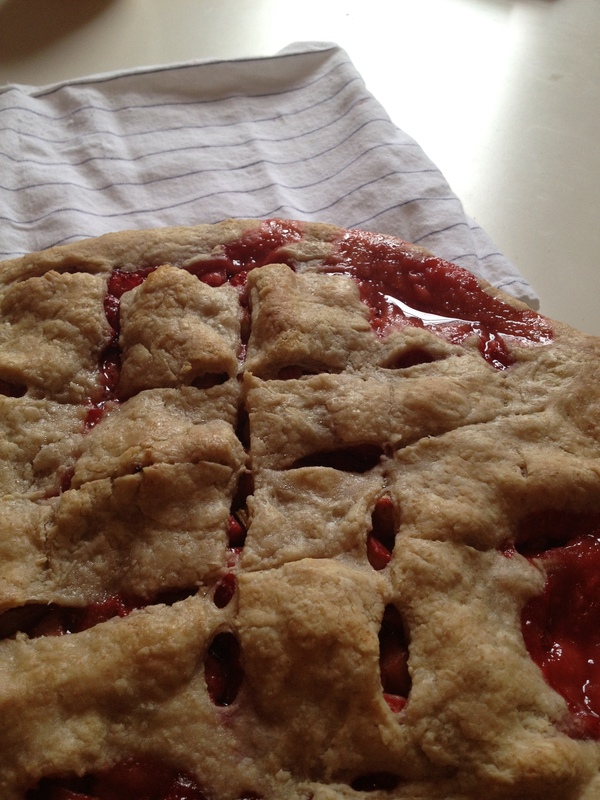 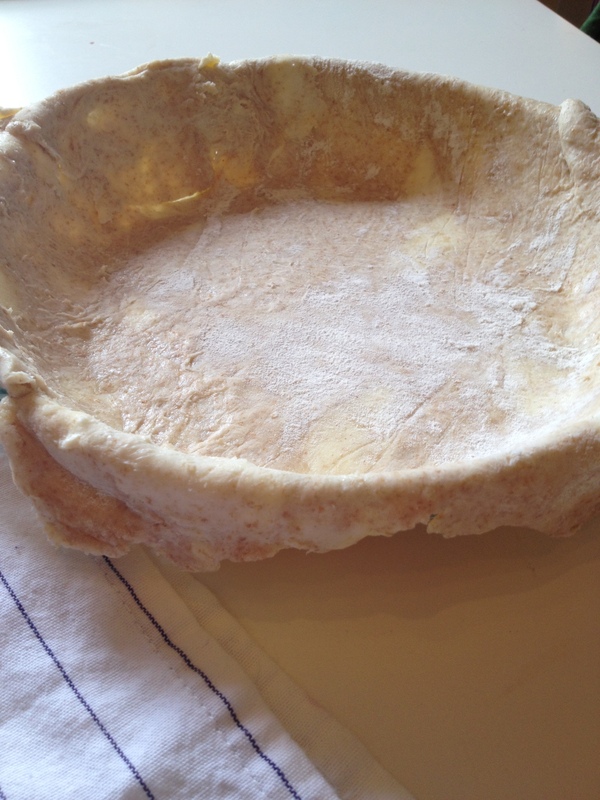 YUM…yours sounds great and I must try the vodka crust sometime, that is when I ever cook again.